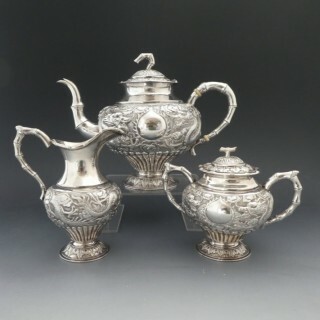 Philip Carrol Antiques was established in 1983, trading at fairs and opening its first antiques shop in the Yorkshire Dales village of Gargrave in 2000. 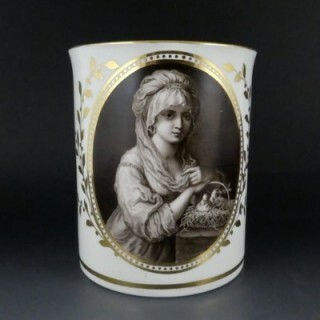 My stock of English and Continental ceramics usually include fine porcelains, with representative pieces from the various Worcester factories, Derby, Chelsea, Liverpool, Meissen, Sevres amongst other producers. 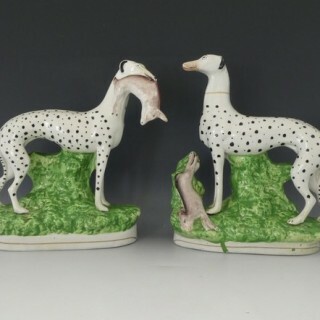 English and Continental pottery figures and related products of the 17th, 18th, & 19th Centuries are always available. 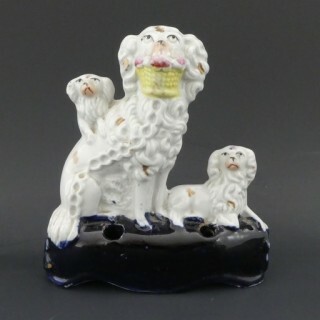 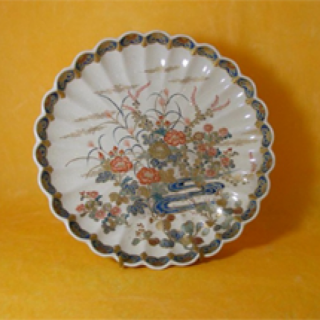 We also carry stock of Oriental porcelain and works of art.